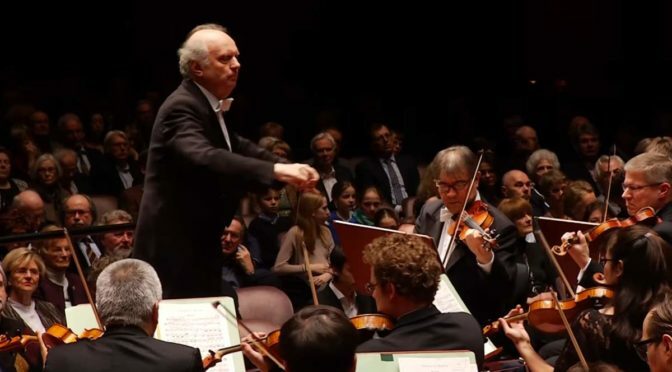 Conducted by Marek Janowski, the hr-Sinfonieorchester (Frankfurt Radio Symphony Orchestra) performs the overture of Robert Schumann’s Manfred: Dramatic Poem with Music in Three Parts (Opus 115) (German: Manfred. Dramatisches Gedicht in drei Abtheitungen). Recorded live at the Alte Oper Frankfurt on 4 March 2016. Published by the hr-Sinfonieorchester Channel. Georgian classical pianist Mariam Batsashvili performs Franz Liszt’s Sonata in B minor (German: Klaviersonate h-moll), S.178, a sonata for solo piano. Recorded at the Muziekcentrum Van de Omroep, Hilversum, Netherlands on November 20, 2016. Published by AVROTROS Klassiek. 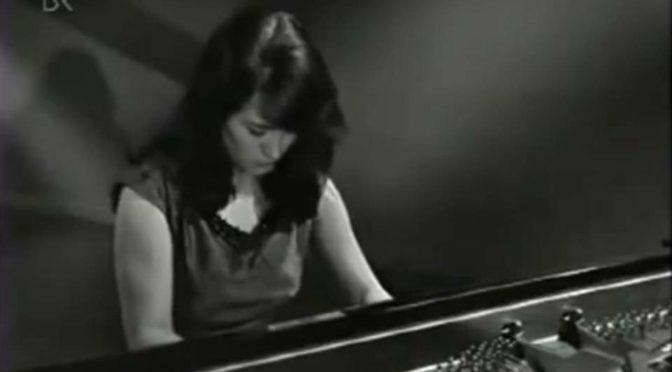 Argentine classical pianist Martha Argerich performs Franz Liszt’s Hungarian Rhapsody No. 6 in D-flat major. Filmed in Munich in 1966. Ukrainian-American classical pianist Valentina Lisitsa plays Hungarian Rhapsody No. 2, S.244/2, the second in a set of 19 Hungarian Rhapsodies by Franz Liszt, and is by far the most famous of the set. Recorded live on May 22th, 2010 in Leiden, Holland. 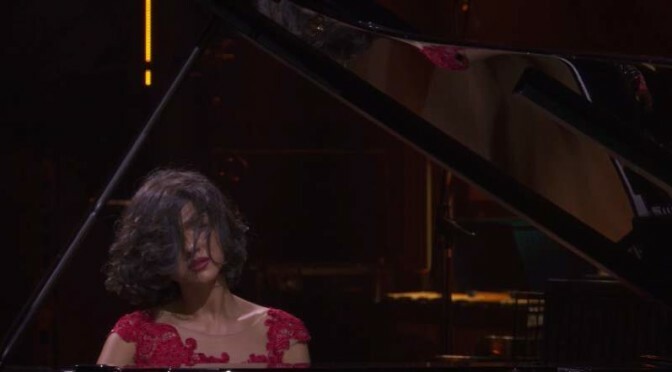 A live performance by the Georgian classical pianist Khatia Buniatishvili at iTunes Festival, September 30, 2014. 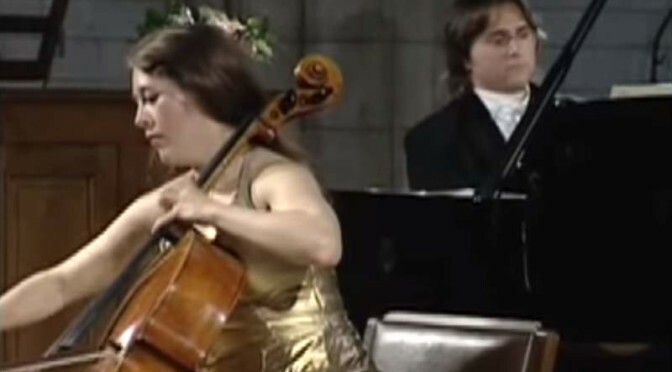 She played pieces from Chopin, Debussy, Liszt, Händel, Ravel and Bach. 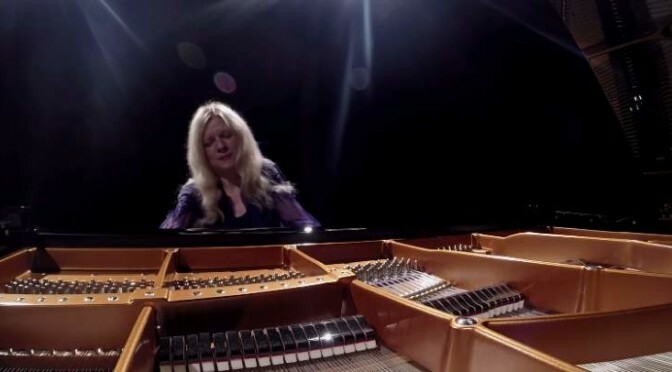 Ukrainian classical pianist Valentina Lisitsa plays Franz Liszt’s Sonata in B minor, S.178, a sonata for solo piano. Recorded on March 1, 2015 in Leipzig.